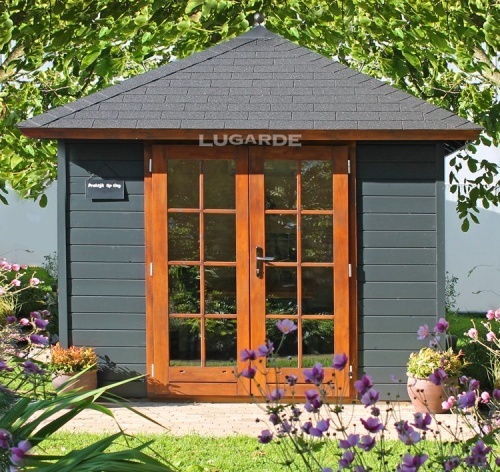 This summerhouse has a classic and timeless look. Thanks to its shape and size, this model will fit into any corner of your garden. The large double door and the windows with crossbars let in a lot of natural light, making it the perfect place for relaxation and hobbies.